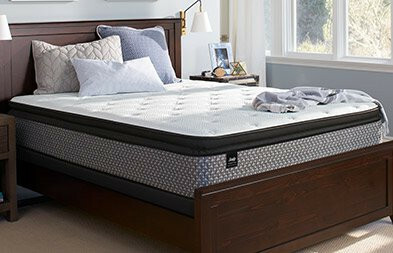 Our three distinct mattress lines give you the targeted support you need with the feel you prefer–no matter how you sleep. Every line is now available with our exclusive Posturepedic Technology™. 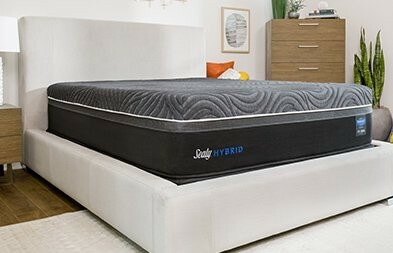 Built with coils, the Response Line gives you a traditional "sleep-on-top-feeling" that responds to your every movement. 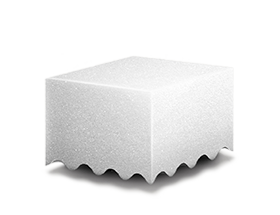 Made with a variety of foams, the Conform Line molds to you for a level of "body-hugging" support that's tailored to you. 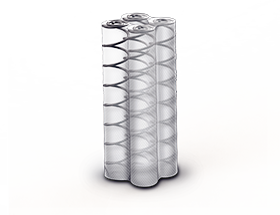 Constructed with coils and foam, the Hybrid Line pairs the responsiveness of coils with conforming support of foam. 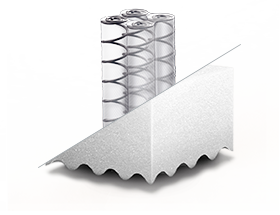 Our mattresses are designed and built in the U.S.A. 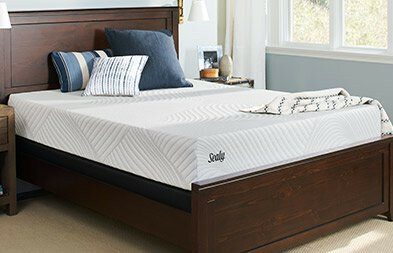 When you buy a Sealy, you know you're supporting American jobs and families.